Welcome to the 300th episode of Our Hen House (OMG! 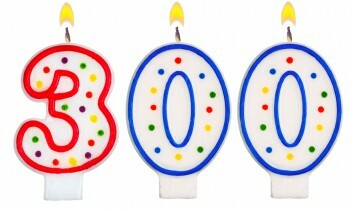 300! 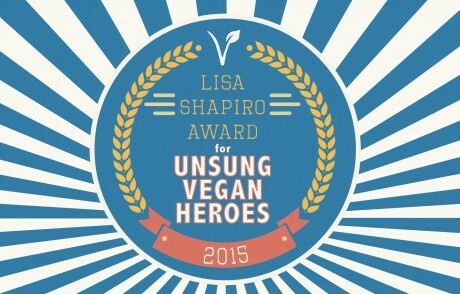 ), featuring interviews with members of the Strong Hearts Vegan Power running team, a review of The Complete Guide to Even More Vegan Food Substitutions by Joni Marie Newman and Celine Steen (review by Michael Suchman and Ethan Ciment of the Vegan Mos), and a look into the 2015 Winners of the Lisa Shapiro Award for Unsung Vegan Heroes with Alissa Hauser and Donna Marino. 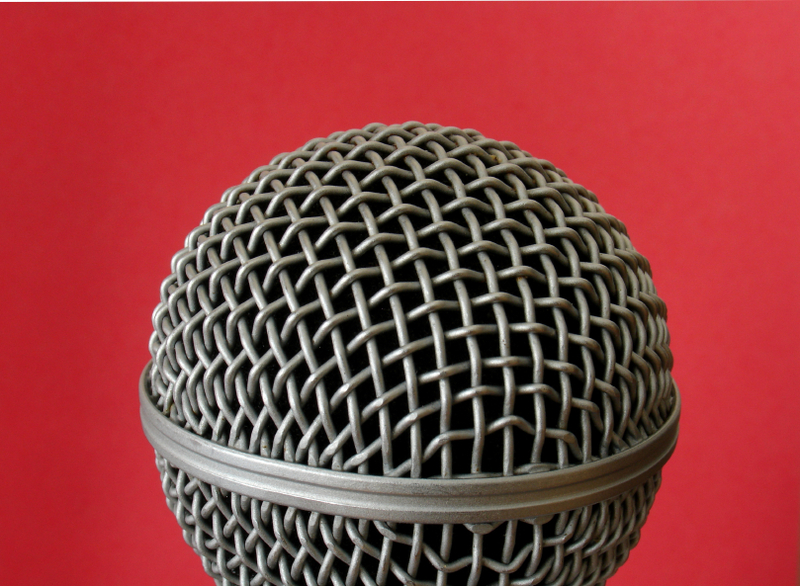 As always, the Our Hen House podcast is co-hosted by us — Jasmin Singer and Mariann Sullivan. 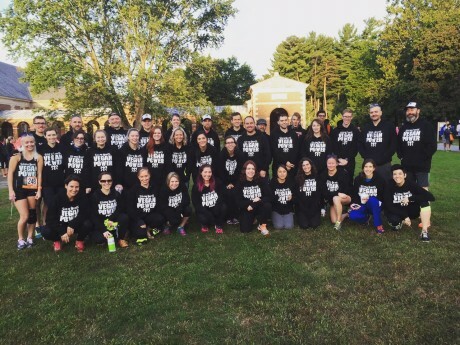 On today’s celebratory 300th podcast episode, we start by squawking all about the recent Ragnar Relay Jasmin took part in across the Adirondacks. 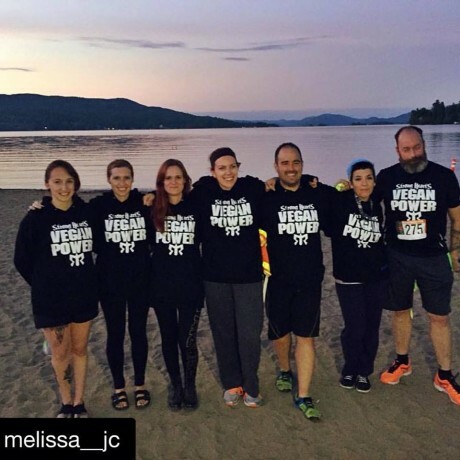 This segment features interviews with several members of the Strong Hearts Vegan Power running team: firefighter Kaitlin Long, nurse Melissa Centoni, Buddhist Casey Johnston, vegan mom Meghann Wilson, and solo performer Michael Harren. 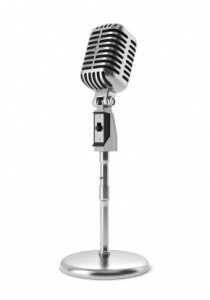 Beware: Many of these interviews occurred in the wee hours of the morning, on zero sleep, after many hours of running across the mountains…let’s see how it goes! Our review today is something you’ll definitely want to hear! 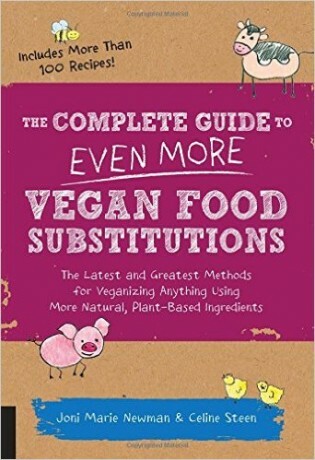 The incredible guys from the Vegan Mos — Ethan Ciment and Michael Suchman — are in rare form today as they give us their expert take on The Complete Guide to Even More Vegan Food Substitutions by Joni Marie Newman and Celine Steen. 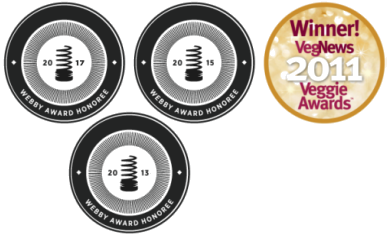 Pour yourself a bubbly and join us for this boisterous discussion.